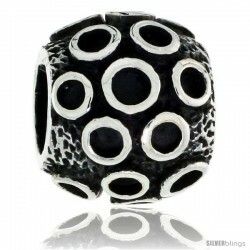 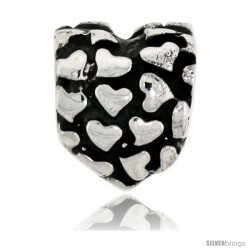 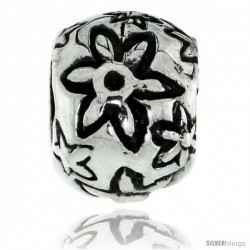 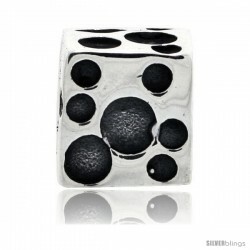 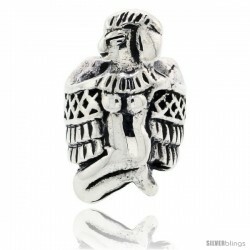 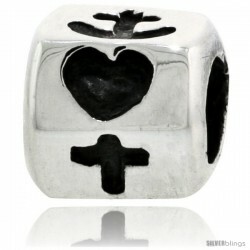 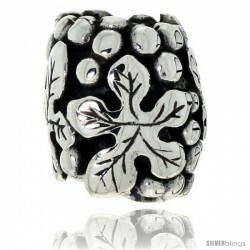 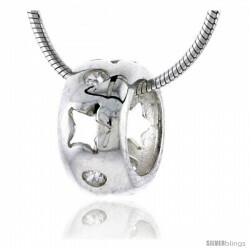 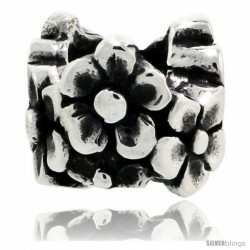 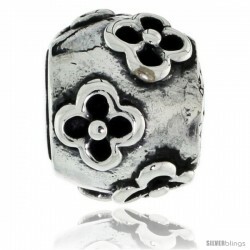 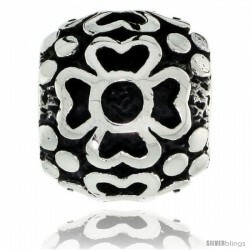 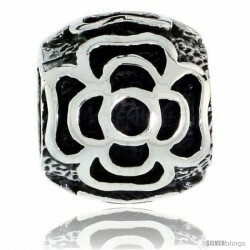 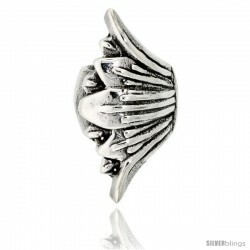 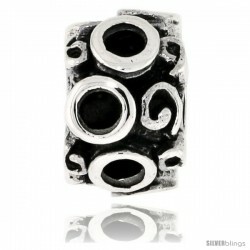 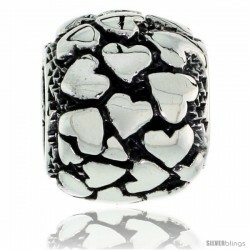 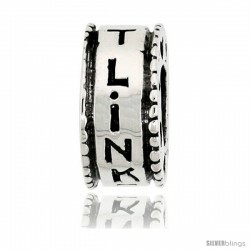 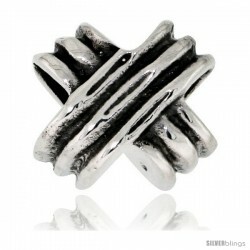 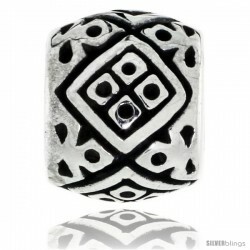 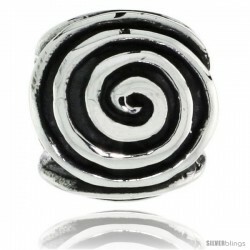 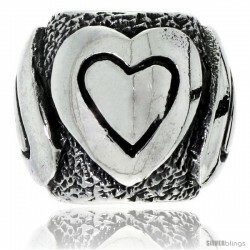 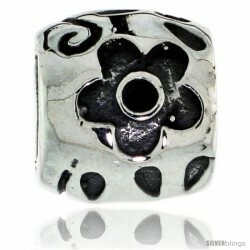 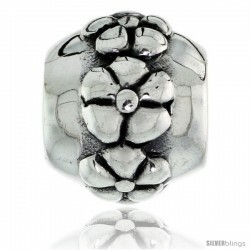 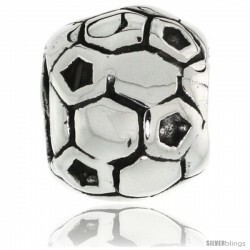 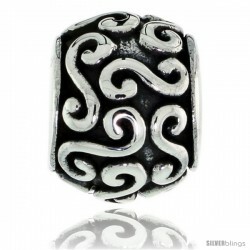 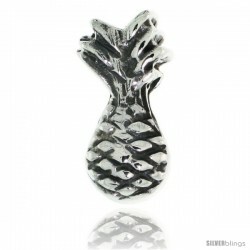 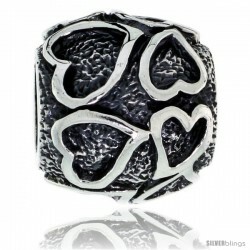 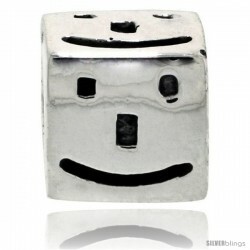 This elegant Other Beads with Design Silver Charm made from Silver is unique and brilliant. 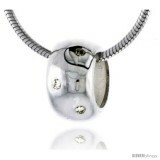 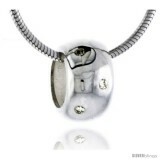 This Pendant is crafted from Solid Sterling Silver and set with High Quality Cubic Zirconia Stones. 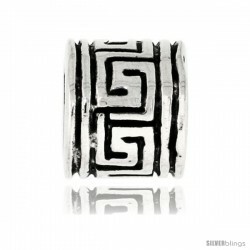 This piece of jewelry comes highly polished, has superior quality and is very reasonably-priced. 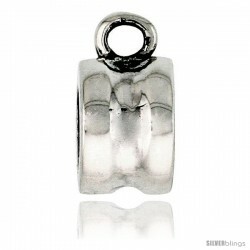 It comes with a thin 18" Italian Box Chain.